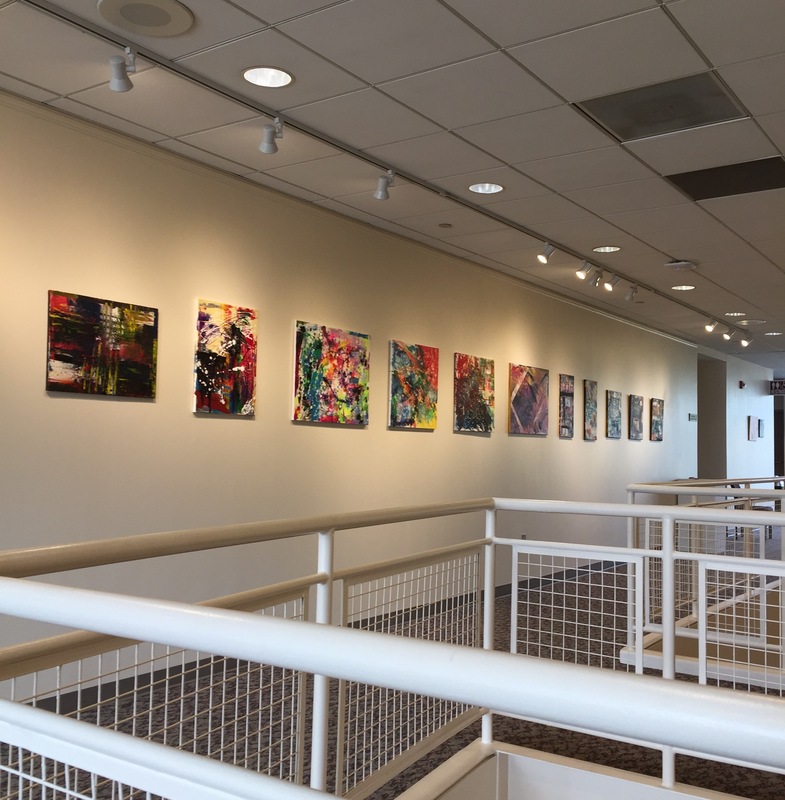 The art galleries at the Rachel M. Schlesinger Concert Hall and Arts Center are excited to welcome and introduce chromesthetic artist Lonnie Pauls. She will open her first ever solo show Chroma on Feb. 3. Her artwork will be on display in the Passage Gallery of the arts center through March 12, with an artist’s reception from 2 p.m. to 4 p.m. Saturday, Feb. 11.